Build instance methods for the class. You're going to be adding 2 instance methods to a Dog and Person class. Open this lab with learn open and run your tests with learn. Open lib/dog.rb and add a class definition for a Dog class. Add an instance method #bark to your Dog class in lib/dog.rb that will puts "Woof!" Add an instance method #sit to your Dog class in lib/dog.rb that will puts "The Dog is sitting". Open lib/person.rb and add a class definition for a Person class. Add an instance method #talk to your Person class in lib/person.rb that will puts "Hello World!" Add an instance method #walk to your Person class in lib/person.rb that will puts "The Person is walking". When you're done, submit the lab with learn submit. View Instance Methods Lab Ruby on Learn.co and start learning to code for free. With a new take on education that falls somewhere between self-taught prodigy and four-year computer science degree, the Flatiron School promises to turn students with little programming experience into developers. 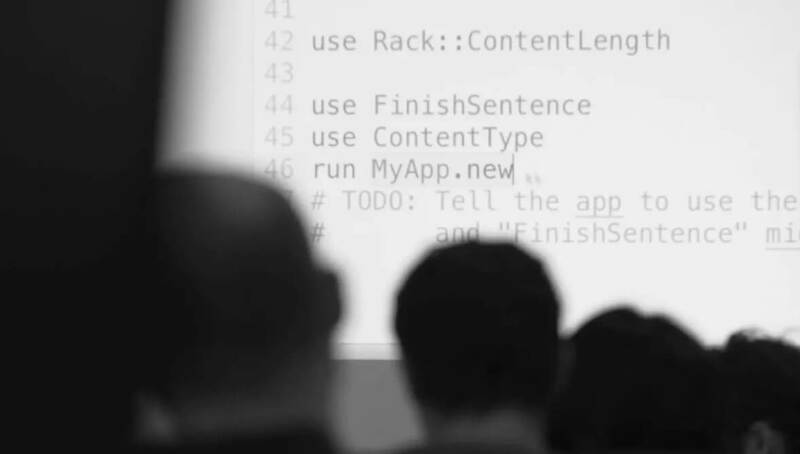 In the six months since the Manhattan coding school was acquired by WeWork, it has spawned locations in Washington, D.C., Brooklyn, and London. Now, WeWork is opening a fourth Flatiron School location, this time in Houston. Adam Enbar, Flatiron School's cofounder, believes now is the time to grow. "How the world is changing has impacted working and learning in very similar ways. We think education fundamentally is about one thing: enabling people to pursue a better life." 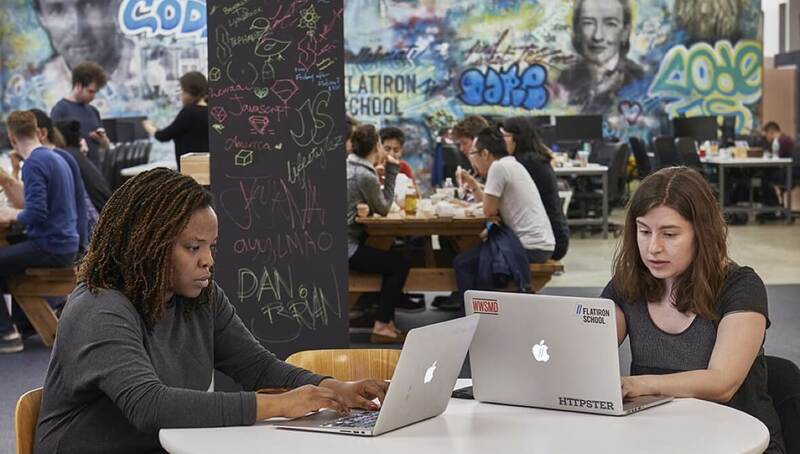 Students come to Flatiron School to change their lives. Join our driven community of career-changers and master the skills you need to become a software engineer or a data scientist.